This is the area between the labia major and minor that contains the orifice. The greater vestibular glands produce what? 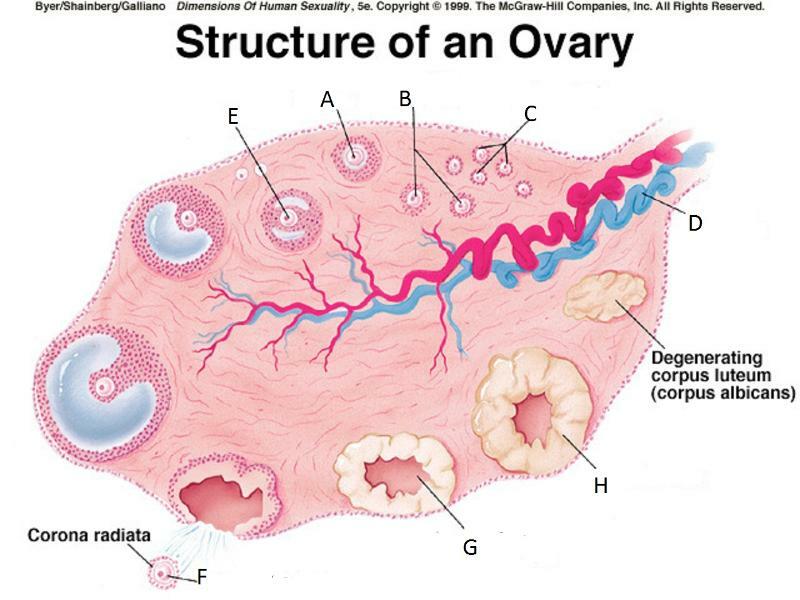 What are the two layers of the endometrium? What does the basilar zone produce? What does the functional zone do? This layer is composed of three layers of smooth muscle and is responsible for labor contractions.